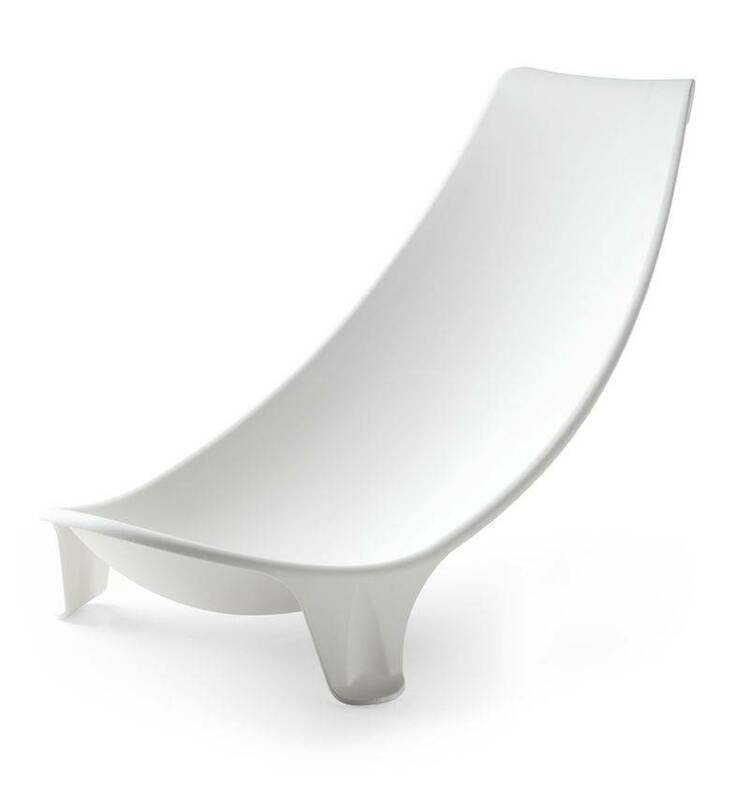 Mimicking the support of a steady arm, the ergonomic shape ensures comfort and safety. 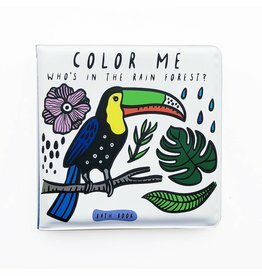 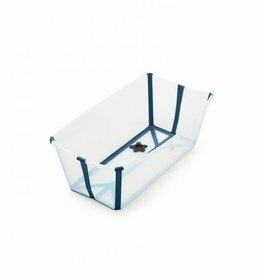 Designed to fit the baby’s natural body shape, this support will be comfortable for baby. 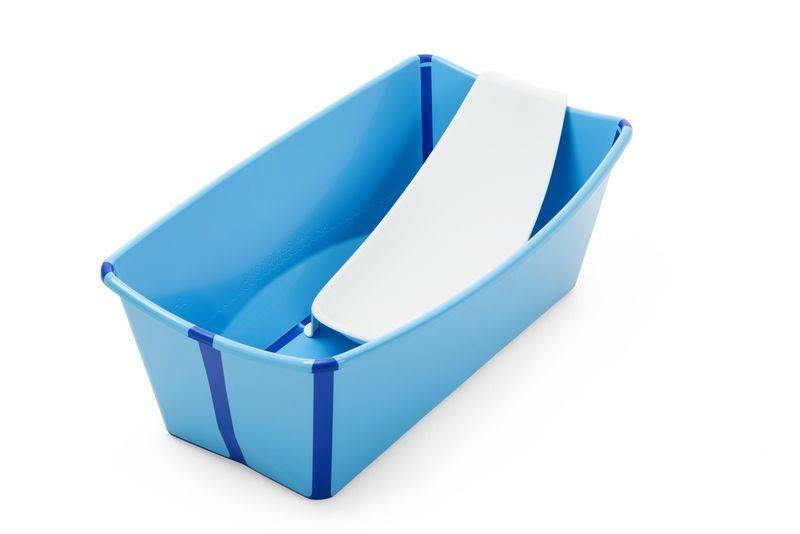 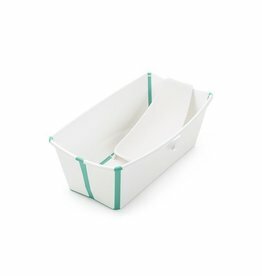 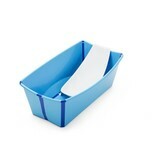 A compact folding tub that serves babies from birth to four-years-old. 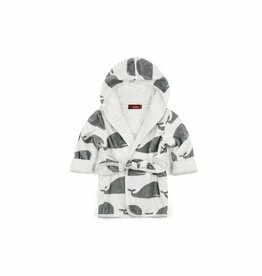 An organic bath robe in adorable animal prints!